You can find out more information about the challenges we face in the Industrial Challenges Section. 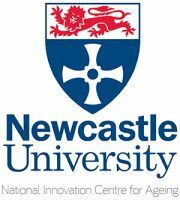 Innovation SuperNetwork and National Innovation Centre for Ageing will be hosting individual sessions dedicated to each of our core industrial challenges. 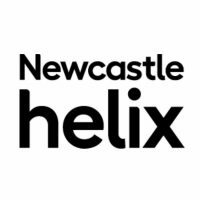 The ISN is a highly experienced team of innovators and communication professionals who work in collaboration with other businesses to improve the economic future of the North East. The NICA aims to bring together business, academia and the public to stimulate innovation of products and services that make older lives better. Members of the public who are interested in the Future Homes Project and would like to get involved further, please contact us. 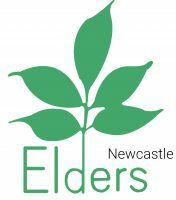 Is a registered charity established in 2001, who aim to provide a voice for older people in the City of Newcastle. 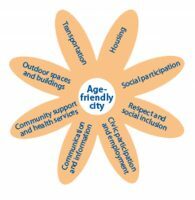 is an initiative in Newcastle in which key organisations in the city- such as Newcastle City Council, University of Newcastle, Northumbria University, the Clinical Commissioning Groups and Age UK Newcastle, collaborate to make Newcastle a better place in which to grow old. NSC aims to achieve an exemplar of sustainable urban development and attract leading technology and science organisations. In addition to our development, educational, business and other residential uses will also be on site.